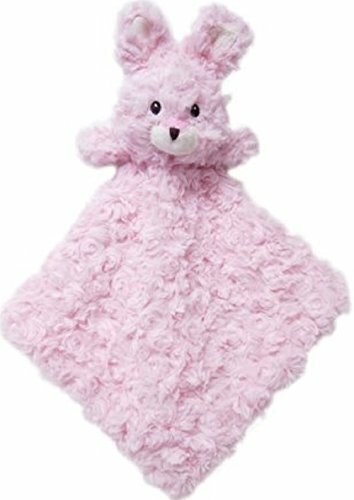 Your baby girl will love cuddling up with this exceptionally soft and comfy blanket. With Its warm rosette texture, this exceptionally toasty blanket will also make a perfect gift for another special baby girl. If you have any questions about this product by Snuggle Buddy, contact us by completing and submitting the form below. If you are looking for a specif part number, please include it with your message.